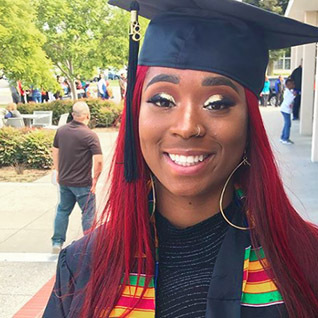 Contra Costa College is thrilled to congratulate the class of 2018! Over 780 CCC students graduated with more than 1,500 degrees and certificates this year. At its annual commencement ceremony last week, 350 new grads walked away wiht over $320,000 in scholarships. Throughout the event, CCC profiled students on Instagram. If you’re interested in becoming a CCC graduate yourself, you can check out the school’s 125+ degree and certificate programs, and even apply online.